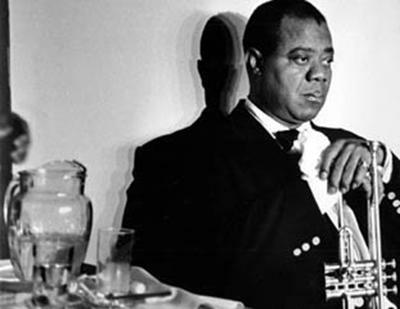 As The Wilma Theater in Philadelphia stages the Terry Teachout play about the legendary trumpet player Louis Armstrong, Susan Lewis explores the life and work of this musical icon. Information about Satchmo At The Waldorf at The Wilma Theater through December 2nd. Yet, the man behind the legend is less well known. 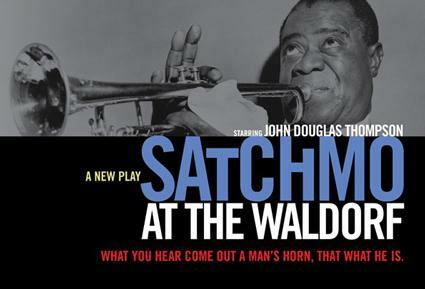 The Wilma Theater is now staging Satchmo at the Waldorf, a one-man show by Terry Teachout, who is also the Wall Street Journal drama critic and the author of Pops: A Life of Louis Armstrong. Both the book and the play are informed by audio tapes Armstrong made of his private conversations with friends and family. Susan Lewis talks with playwright Terry Teachout, actor John Douglas Thompson, and WRTI's Maureen Malloy about Armstrong and his life, and about how the tapes, the book, and the play reveal a different, lesser-known side of the jazz icon.